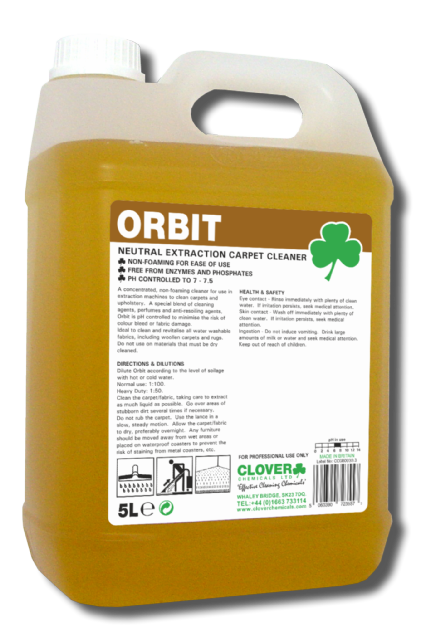 An extraction cleaner detergent designed for cleaning carpets and upholstery using the spray extraction technique. 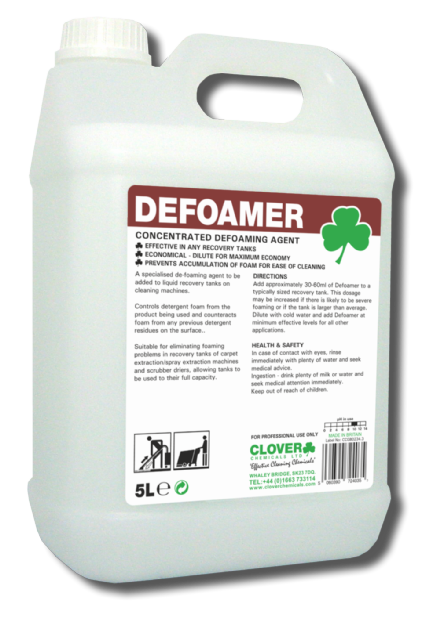 A specialised de-foaming agent to control detergent foam. 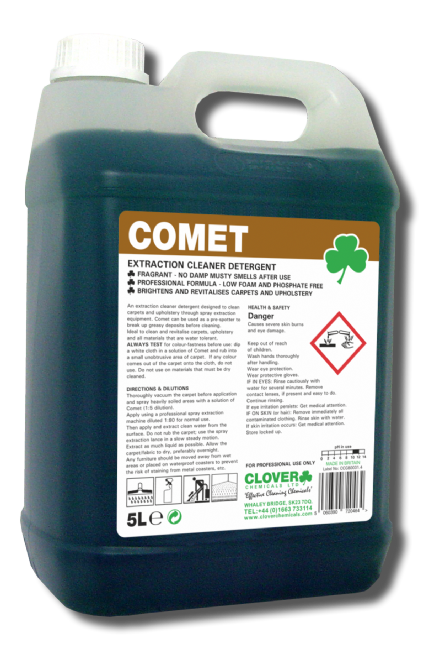 A simple to use spot application treatment for the effective removal of chewing gum. 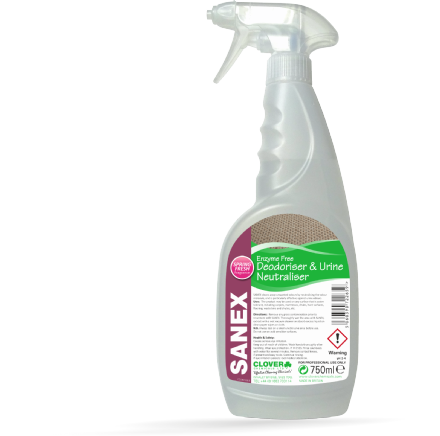 A concentrated, non-foaming cleaner for use in extraction machines to clean carpets and upholstery.